Thank you for your interest in PSI Repair Services. 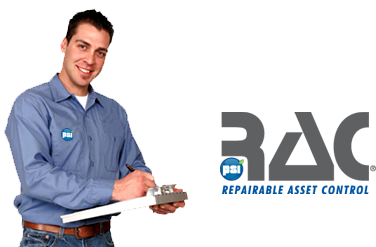 PSI serves companies worldwide and specializes in industrial equipment repairs, upgrades, surplus parts, and remanufacturing services. We do not support consumer products, such as electronics. Need a price quote, or have a question about an industrial component repair? Call us at 800-325-4774 or complete and submit the form below. A member of our Customer Service Team will contact you soon. 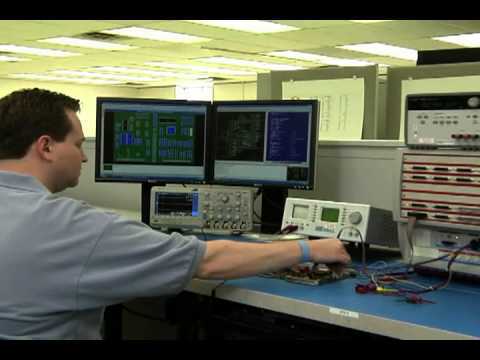 How Can We Help You With Your Industrial Component Repair?